As editor of the german magazine AKUSTIK GITARRE, i have the chance to play and check out lots of different instruments. In issue 3-2011 we reviewed the Taylor 615CE cutaway steelstring – and i had a nice meeting with this guitar. 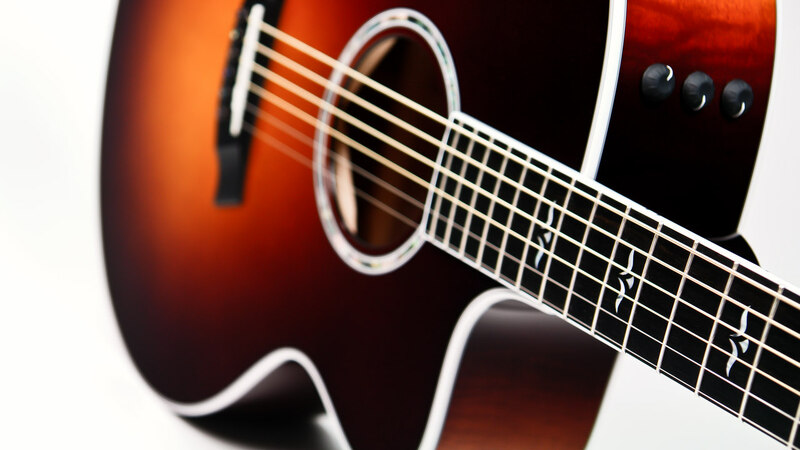 Great sound, perfect craftsmanship, cool playability. 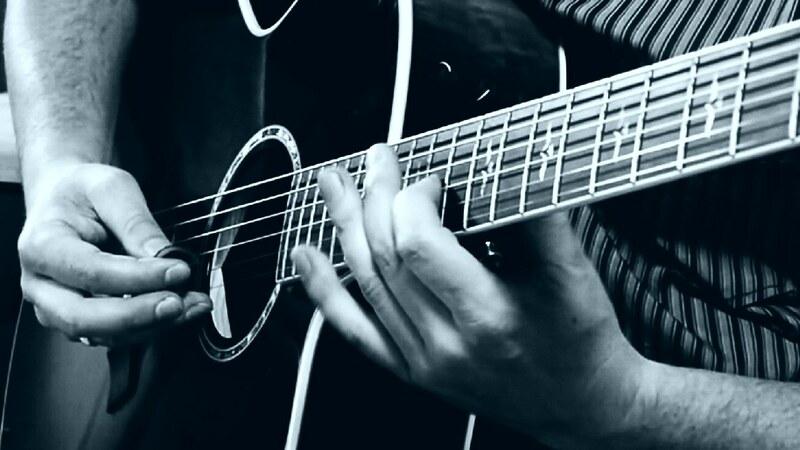 Have a look – in this clip i play a ballad in a guitar duo setting with an improvised solo (the rhythm track is also played on the 615CE). Then you can hear a strumming part and a fingerstyle part to check out how the guitar reacts to different playing styles. Hope you like it!